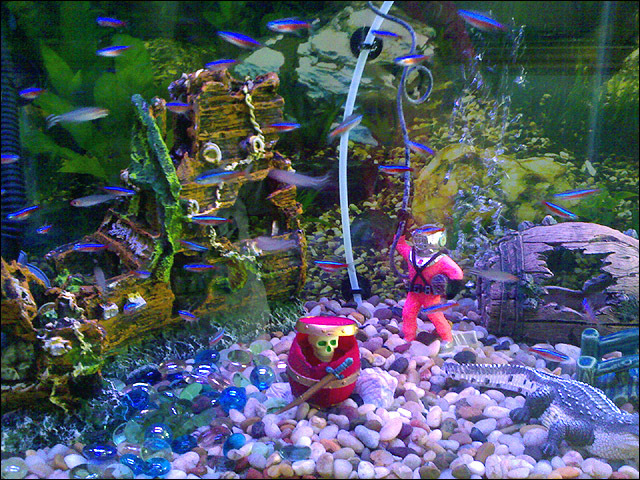 Petland Albuquerque offers valuable information on caring for your fish and choosing a fish that is right for you. 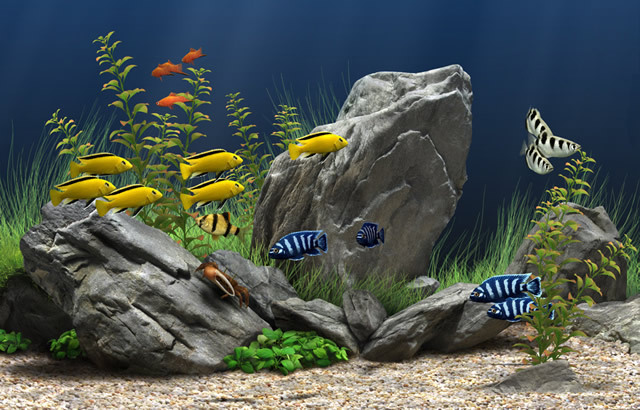 We offer all the products you will need to meet your fish’s four basic needs. Join ClubPet today and take advantage of these specials. Click here for more information on live & frozen feeder fish. Test Kits – Monitor water quality parameters, ammonia and alkalinity.. 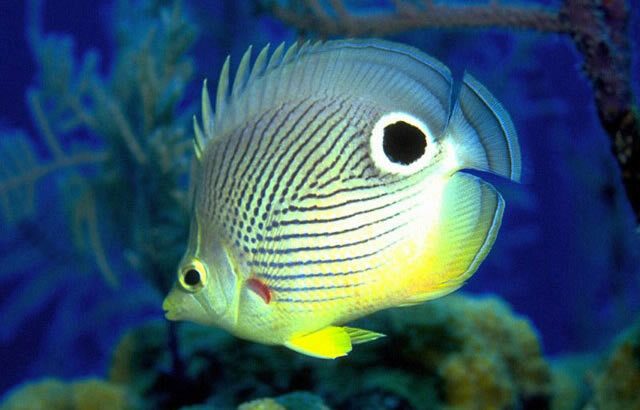 Frozen Food – Provides variety of balance, a must for certain fish (a more natural food source). Petland Albuquerque carries a comprehensive line of Frozen Fish Foods.